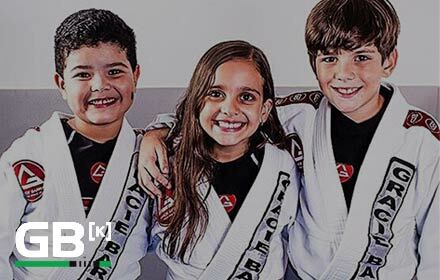 Why Learn Jiu-Jitsu at Gracie Barra Newport Beach? Why train at Gracie Barra Newport Beach? Click here to find out!